A scavenger hunt is a game in which individuals or groups compete to see who can find the most designated items. There is very little preparation and the prize for the winner can be as simple as a pat on the back and the glory of winning. Create a list of items to find and provide a list for each person or team. If applicable, provide a place for each team or individual to gather the items they find. Depending on the type of scavenger hunt, you may want to set a time limit. Set rules, such as no running or make no messes as you look for things. Provide a pen or pencil to check items off the list. Assign a category to the groups of hunters and see who comes up with the most items and with a reasonable explanation as to why the item fits in the category. Make it harder by asking for one thing for each letter of the alphabet. Categories could be things you take to school, see at a department store, take to the movies, take to the swimming pool, take on a hike, use for a party, use on a rainy day or see in a furniture store. If you are going on any kind of trip, prepare a list of things that your child/children may see at some point. It may be a list of things to find throughout the duration of the trip or something with a time limit. This will get you started. Beach: bird, sunblock, seashell, blue umbrella, striped beach ball, swimsuit, pail, sunglasses, towel, flip-flops and Frisbee. Camping: campfire, tent, tree roots, marshmallows, tennis shoe, bug spray, mosquito and camera. Road trip: license plate from a state different than your own, motor home, gas station, map, postcard, restaurant that serves hamburgers, rest area, a park, a river and a flag. 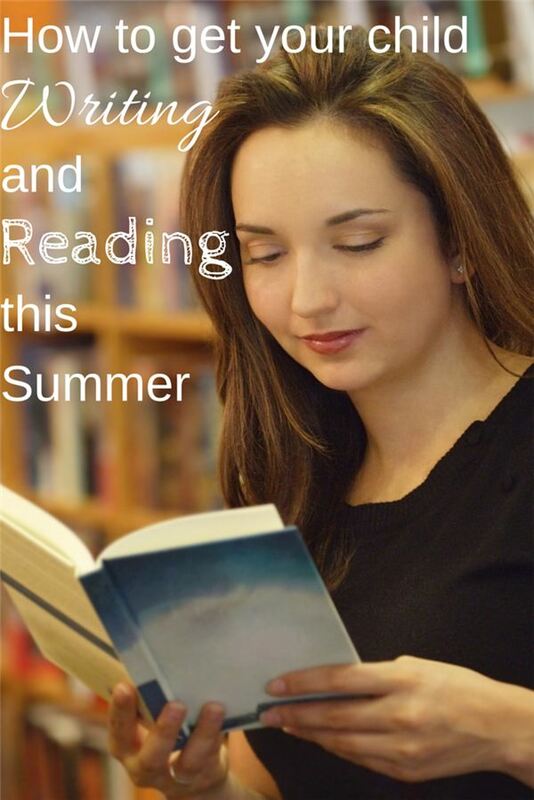 Print out the “Summer Scavenger Hunt” download to take with you. The name of a nail polish color, a restaurant menu, the name of a cell phone store, a brand name of a kind of a lady’s shoe, the name of a hair salon, the name of a store that sells vitamins and health care items, a slogan or words printed on a t-shirt. 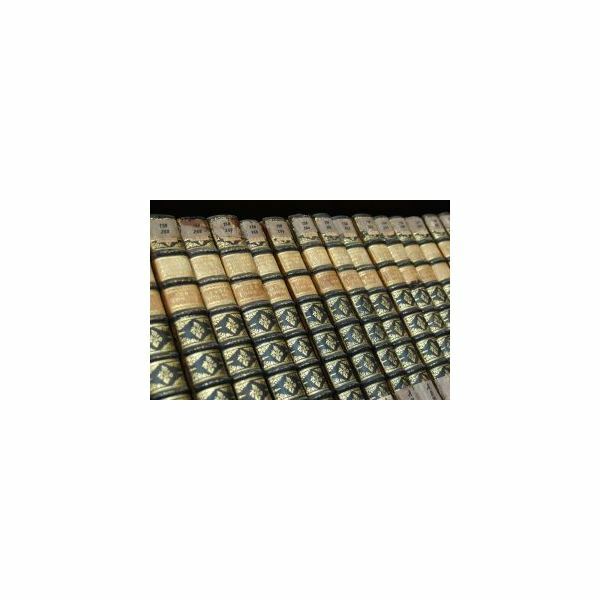 Find a book with “The” in the title, something green that you eat, something shiny, something white that you wear on your feet, a flashlight, an empty box, a tissue, a coin dated in the 1970’s, a puzzle piece, a yellow crayon, a salt shaker and a broken toy. Find something sold in a package of six, something organic, a fruit that comes in more than one color, a cereal with “Honey” in its name, the expiration date on a gallon of milk, three kinds of potatoes, something on sale, a brand name of toothpaste, the number of hot dogs in a package and two brands of ketchup. Find an ant, a green leaf, a water hose, a white house, a dog, a crack in the sidewalk, a bicycle, a red car, tree roots above the ground, yellow flowers, an address that ends in the number four, a chimney and a stop sign. 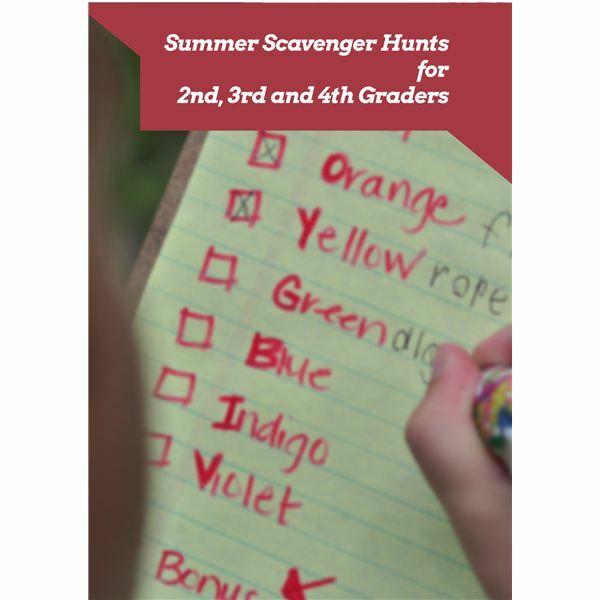 The children will have so much fun that they may want to plan their own scavenger hunt when their friends come over.